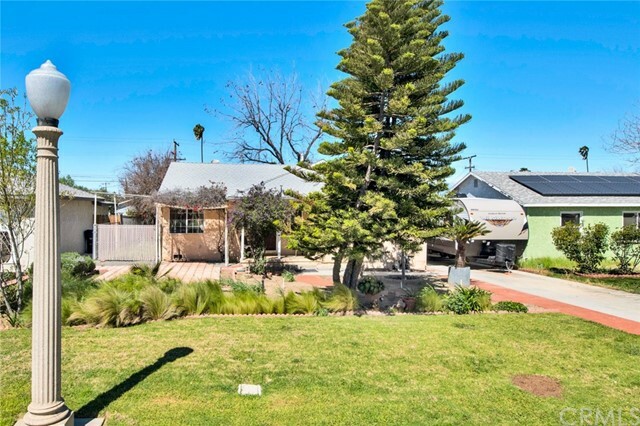 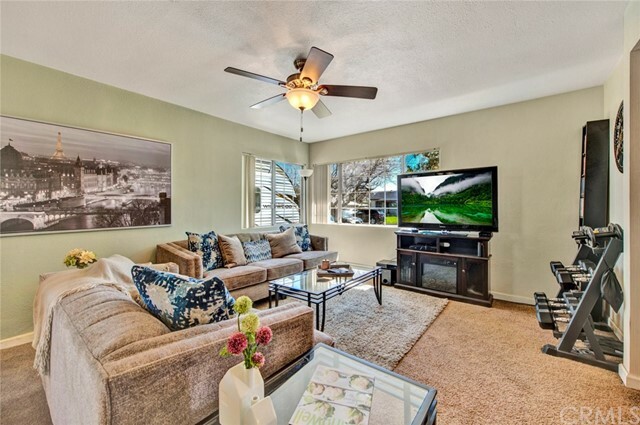 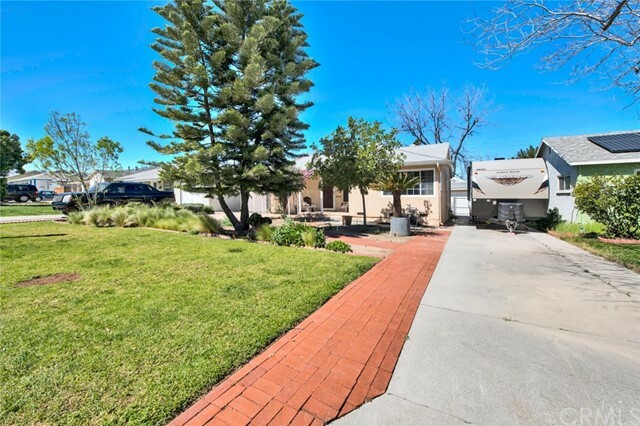 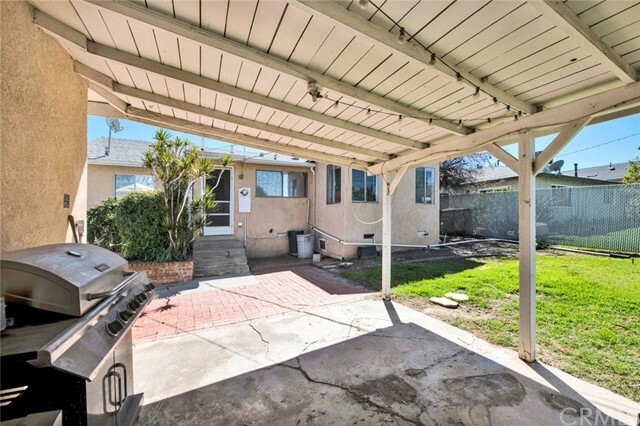 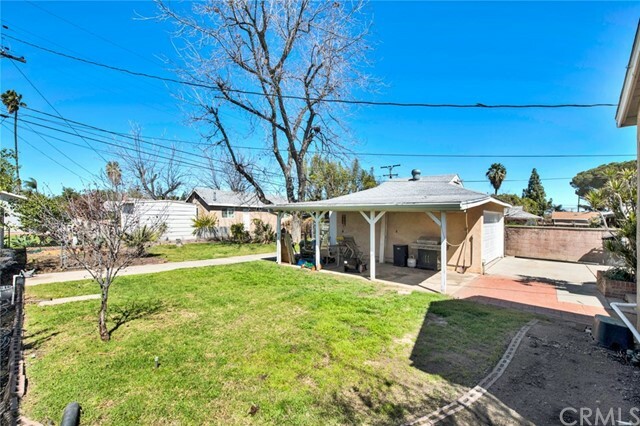 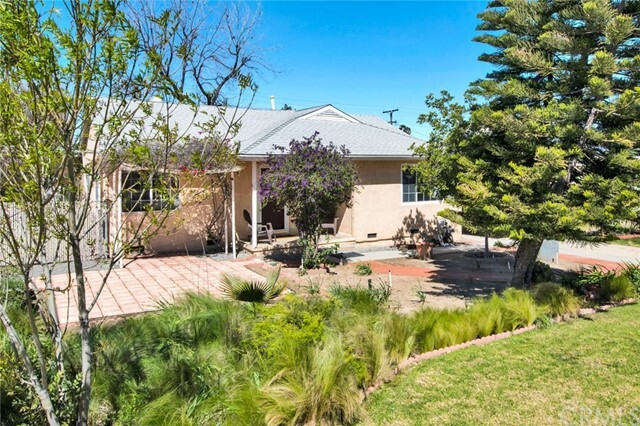 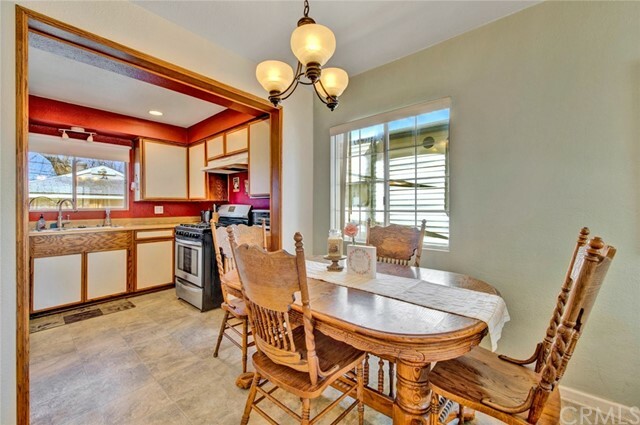 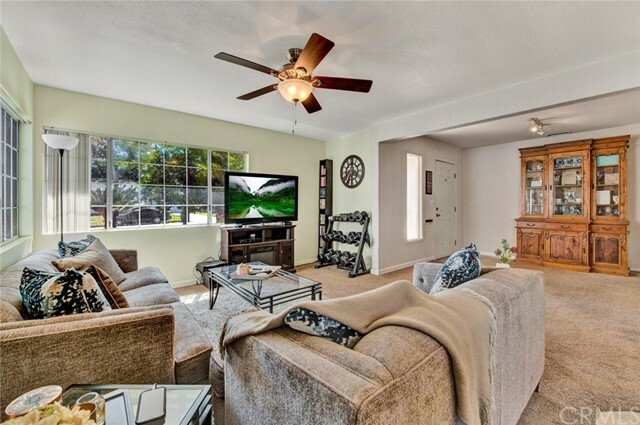 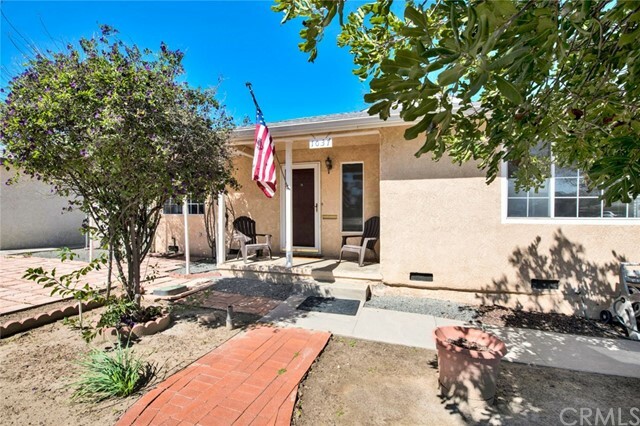 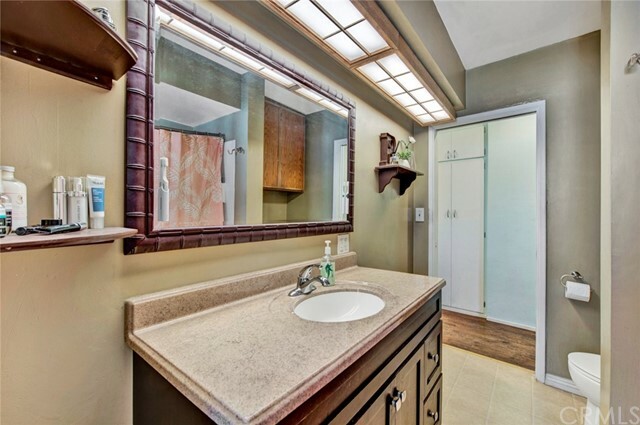 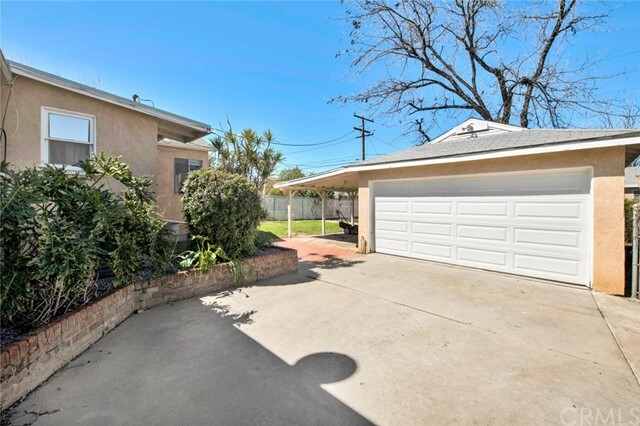 I am interested in 1037 Ford Street, Corona, CA 92879. 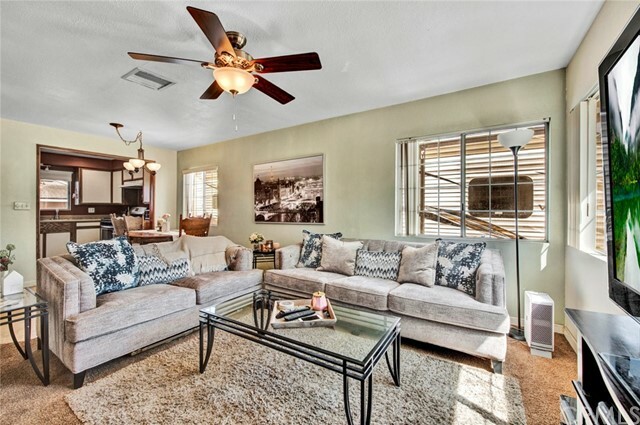 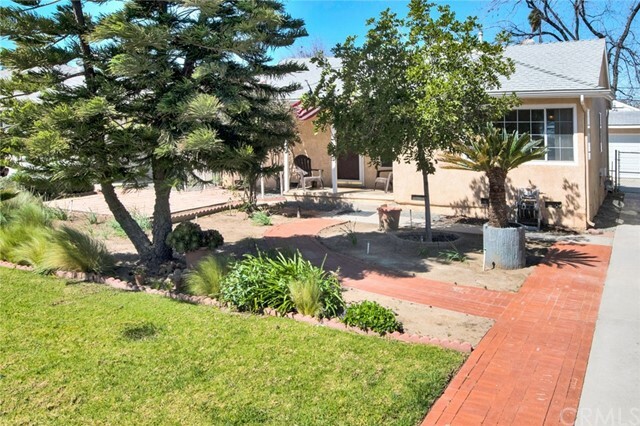 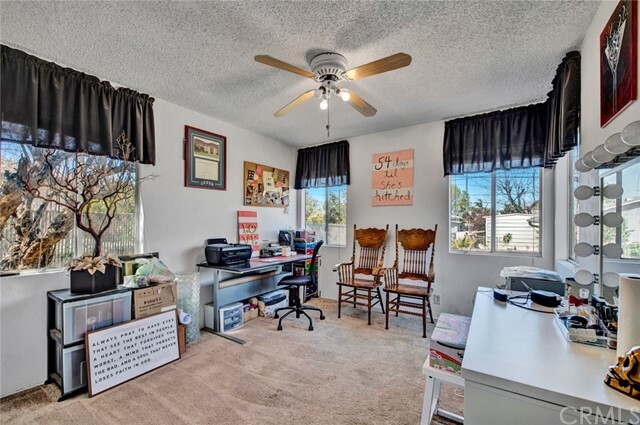 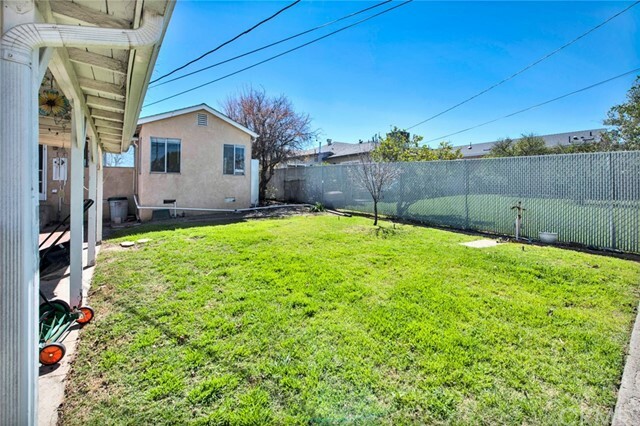 Great single story in a beautiful neighborhood of corona. 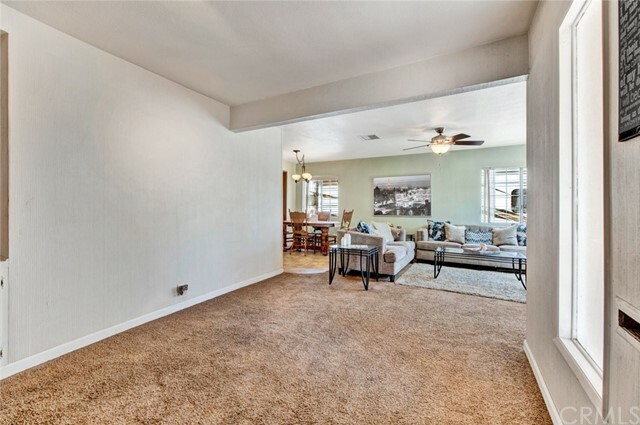 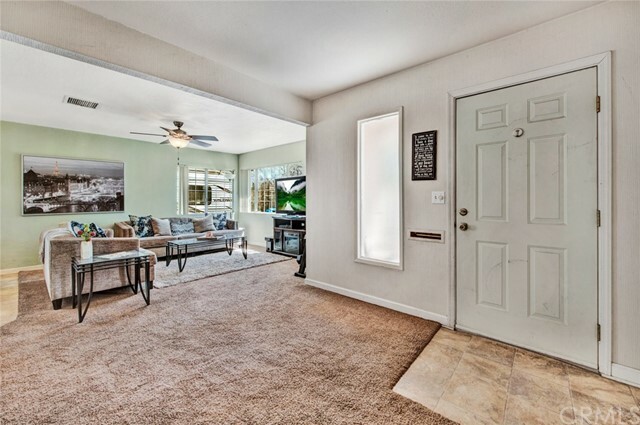 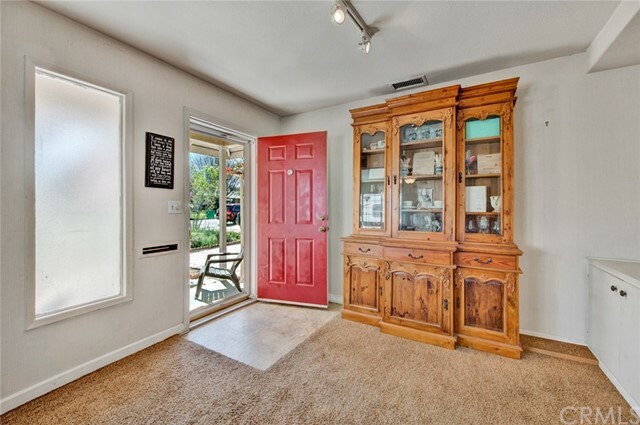 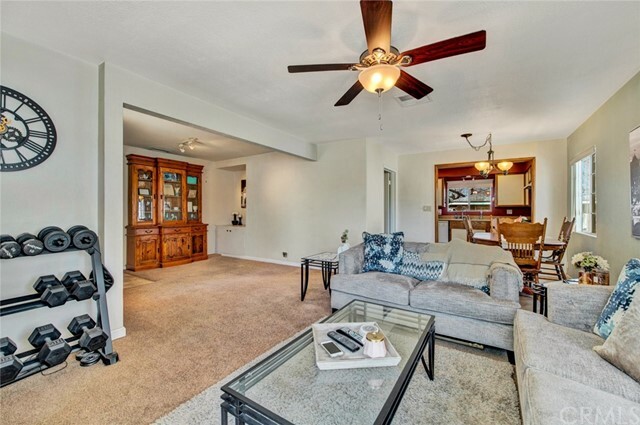 From covered front porch enter into living room and dining room with carpet. 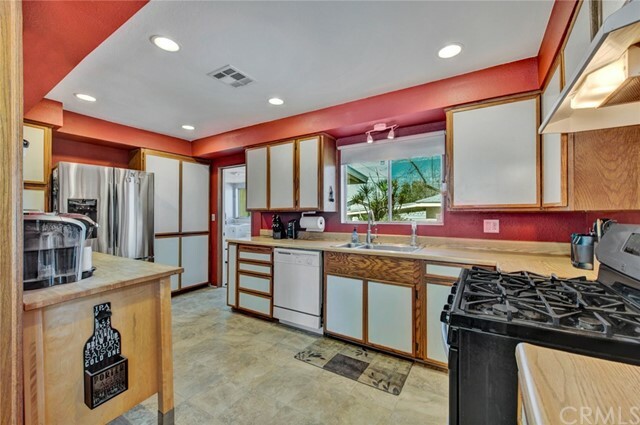 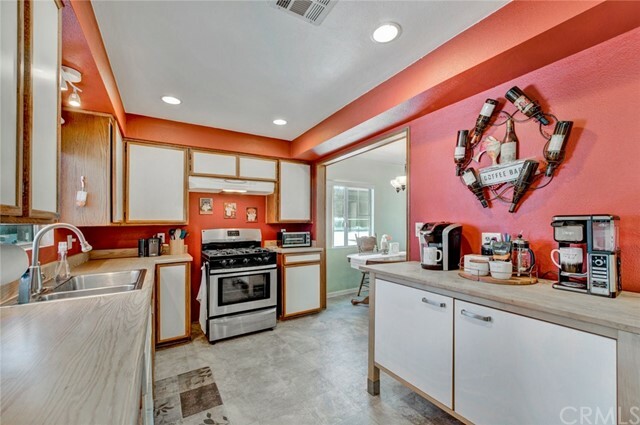 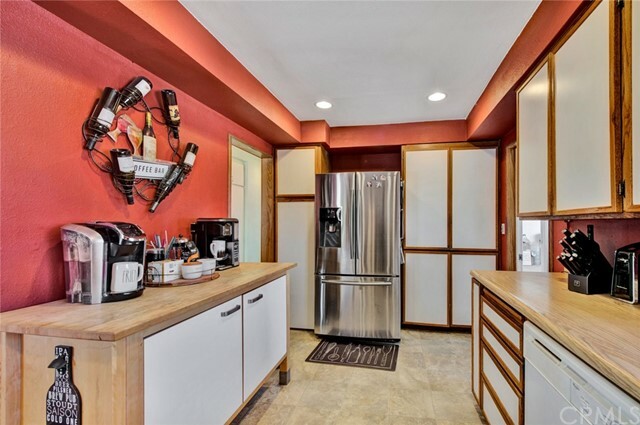 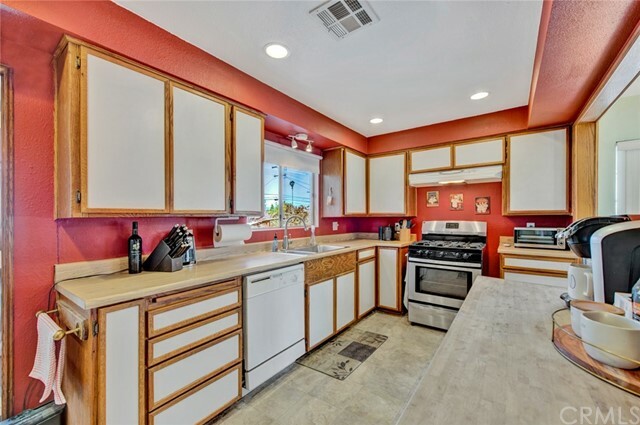 Remodeled kitchen with freestanding stainless steel 5 burner gas range, dishwasher, sheet vinyl flooring. 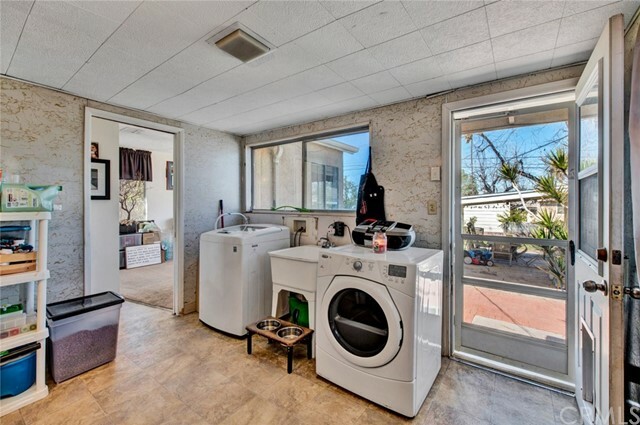 Separate laundry room includes washer and dryer. 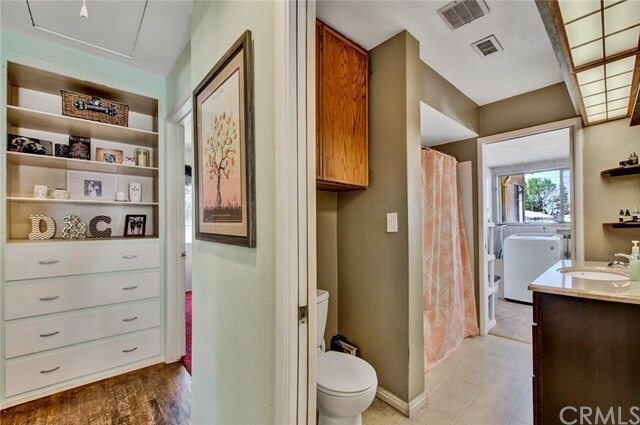 One bedroom at rear of the home with carpeting, full bath with shower over tub and granite counter vanity. 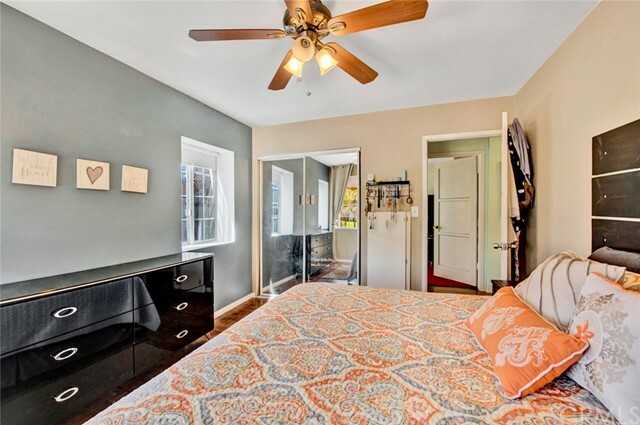 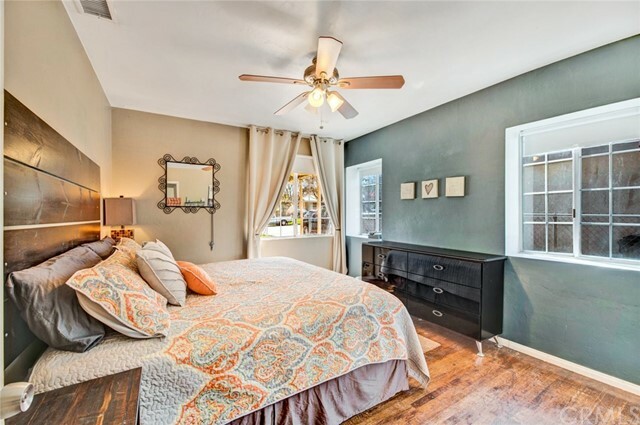 Two bedrooms with original hardwood floors. 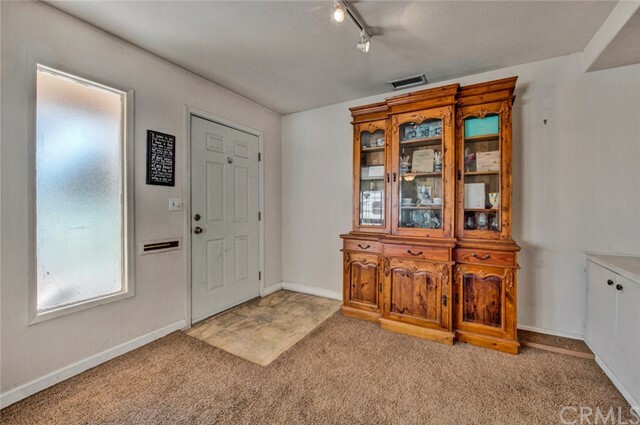 Home has dual pane windows, smooth ceilings, ceiling fans, window blinds, mirrored closets, pull down stairs in hall for attic access. 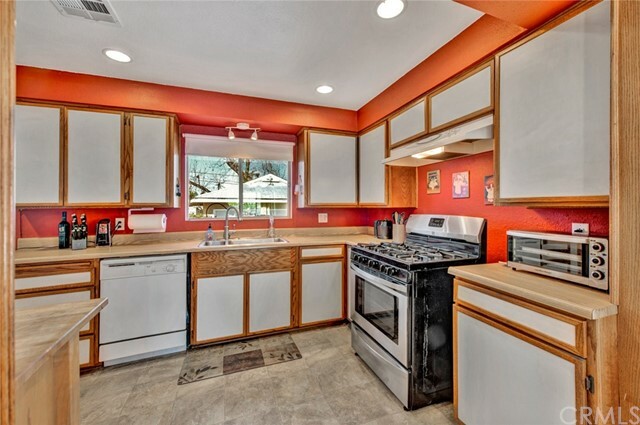 Home has copper plumbing and new electric, gfci in all required locations, 24o amp in garage. 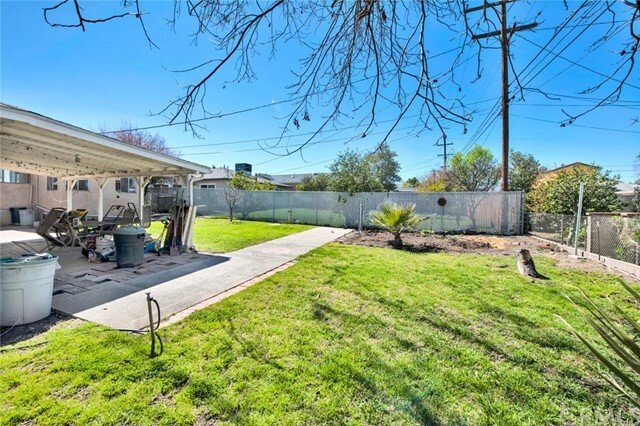 2 car detached garage with new garage door, long driveway that seller has been parking 27" camping trailer on with parking to spare. 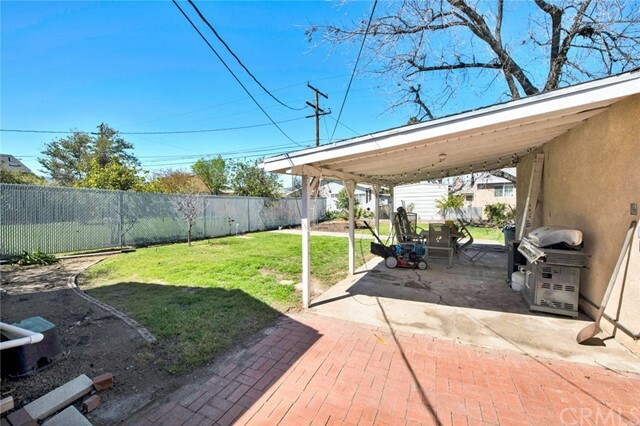 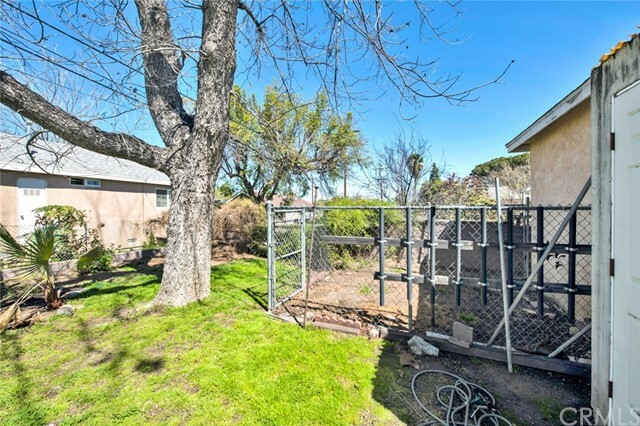 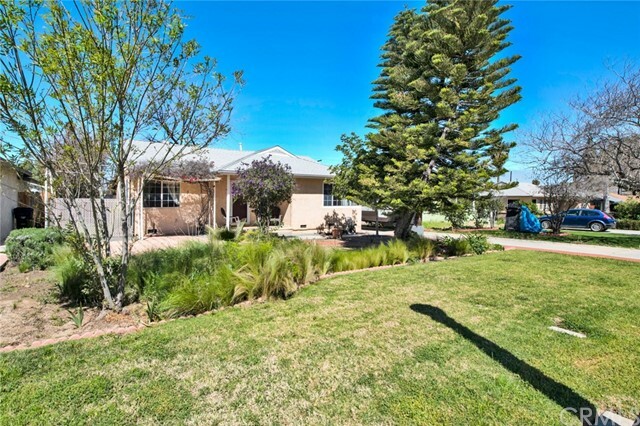 Large backyard with patio and chain link fencing. 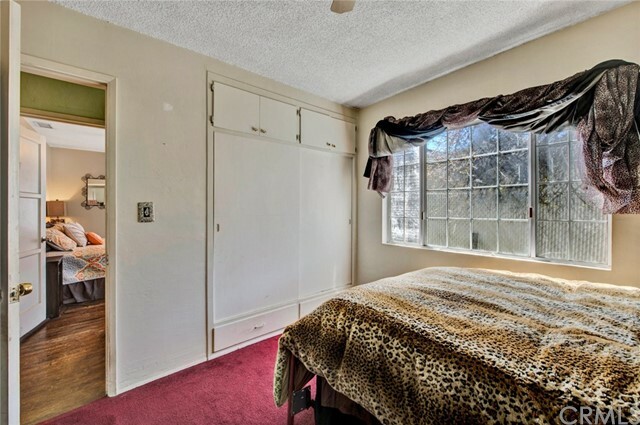 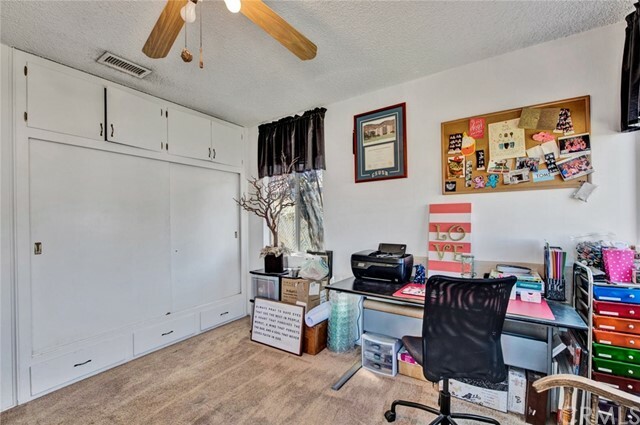 Has central air and forced air heating. 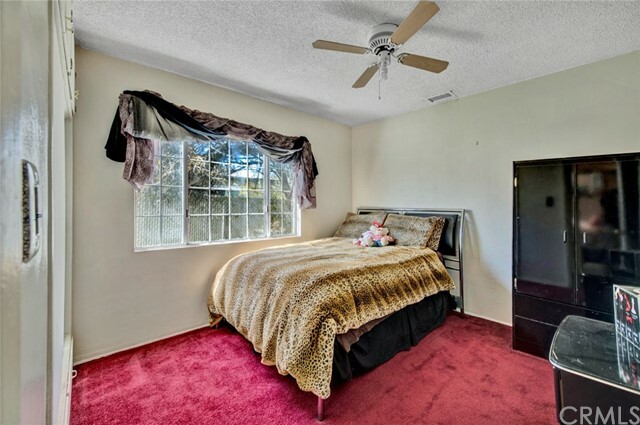 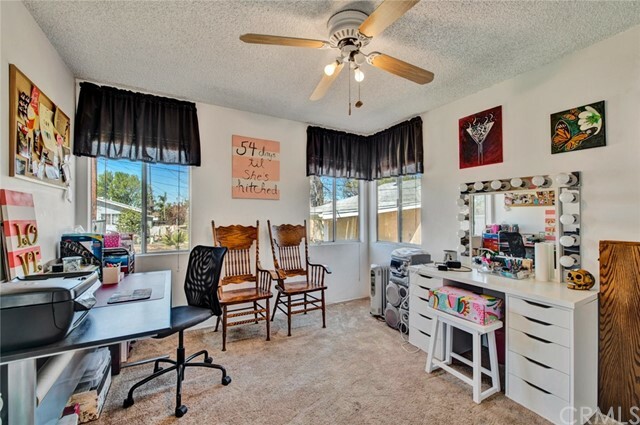 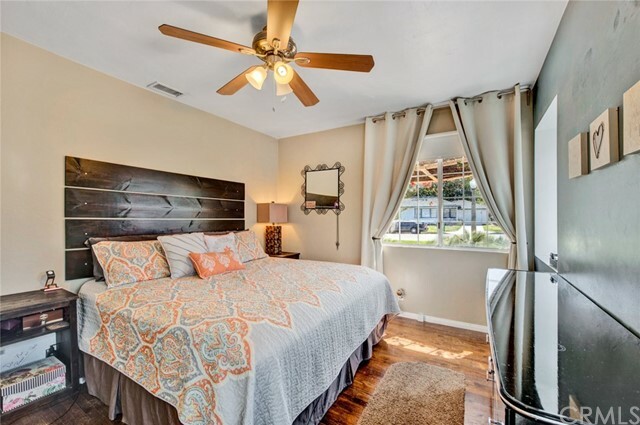 Close to downtown corona, freeways, public transportation, schools and shopping.